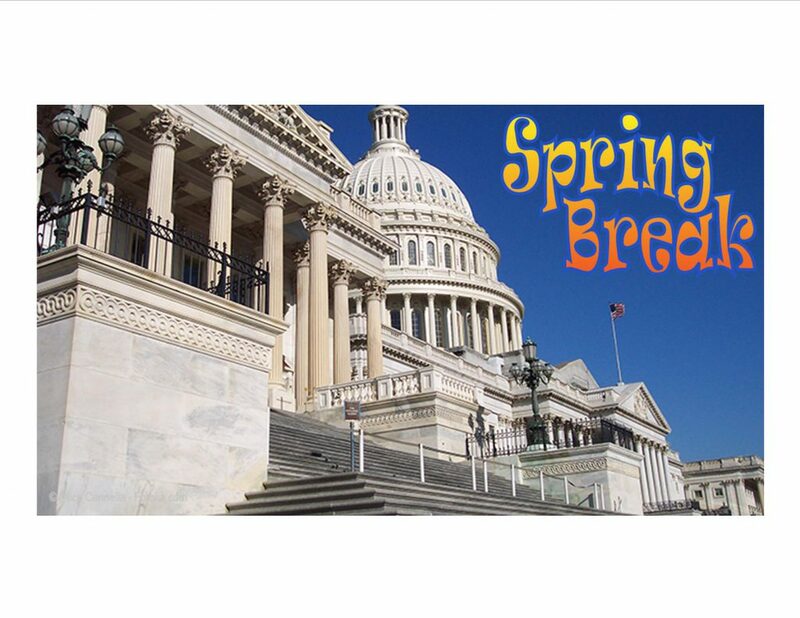 Congress is “back home” in its April District Work Period (April 10-21). This District Work Period is an excellent opportunity to interact with your Members of Congress in advance of the 2017 REALTORS® Legislative Meetings & Trade Expo in Washington, D.C. May 15-20. Several issues have emerged in the early stages of Congress that are of critical importance to REALTORS®. It is essential for REALTORS® to highlight NAR’s positions on these issues to ensure Members of Congress do not enact proposals that would disrupt real estate markets around the nation. Despite its status as one of the top priorities of both Congressional Leadership and the Trump Administration, tax reform remains in the discussion stages with much work remaining before any tax reform plan comes up for votes. 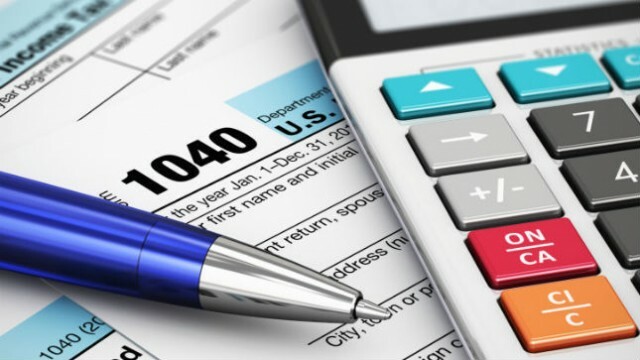 The on-going debate places a number of tax laws, including those affecting commercial and residential real estate, under increased scrutiny. Tax reform legislation is likely to come into focus in late summer 2017. 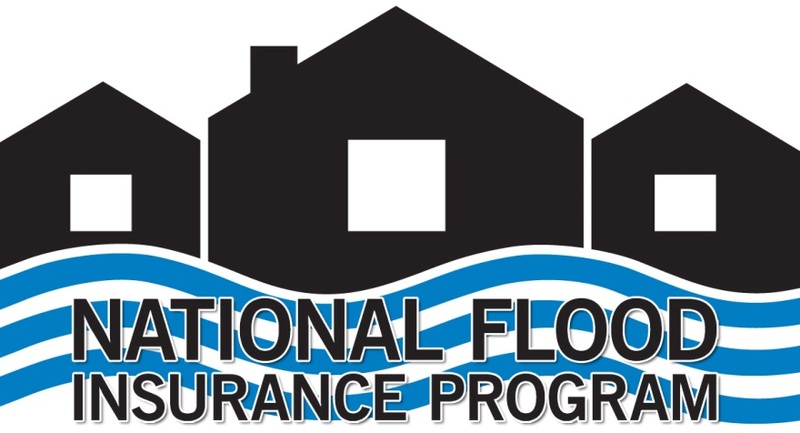 NAR supports renewing and strengthening the long-term viability of the federal flood insurance program, as well as maintaining funding to update and improve the accuracy of flood maps. The current program expires on September 30, 2017. NAR is working closely with Congress to ensure the program does not lapse. 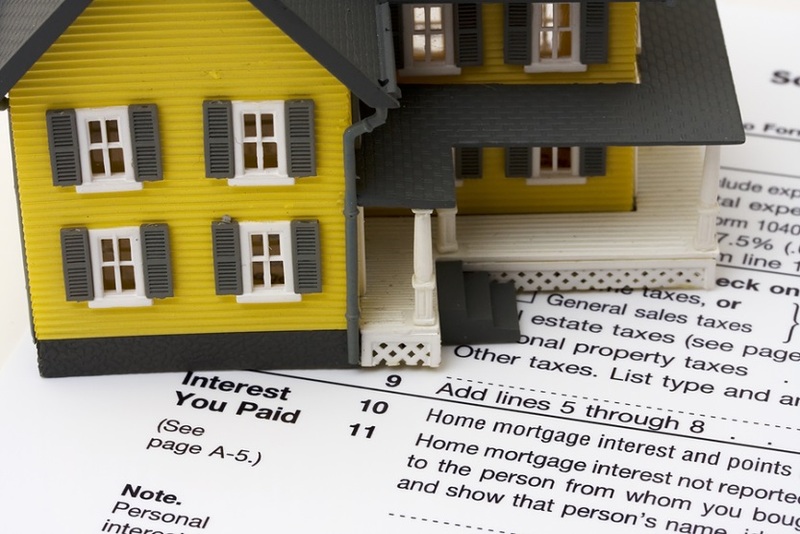 A program lapse could affect nearly 40,000 real estate transactions per month. NFIP legislation is likely to move in late spring 2017. Fannie Mae and Freddie Mac play a key role in the secondary mortgage market, which is crucial in providing capital for mortgage lending. Without the GSEs and FHA-insured loans, there would be almost no capital available for mortgage lending. This would severely restrict, if not curtail, home sales and any supporting ancillary home sales services. GSE legislation has no projected start date. 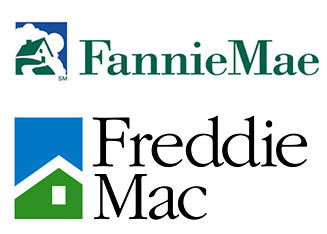 NAR is very concerned with the high G-fees charged by Fannie Mae and Freddie Mac, which have translated into huge profits for the entities. These profits show that the current fees and pricing do not reflect the improved profitability or reduced credit losses that the GSEs experienced over the last few years. NAR will continue to push the GSEs for robust underwriting guidelines that put homeownership above profitability so that conventional borrowers are not priced out of the market. Currently it is unclear if similar legislation will be introduced in the U.S. Senate.